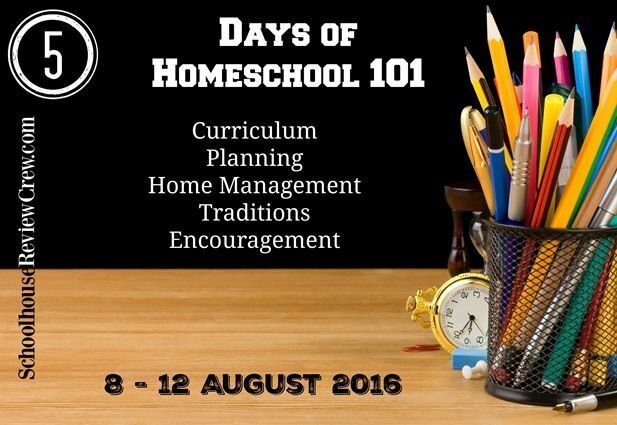 In these 5 Days of Homeschool 101 the topic of Home Management is one that fits squarely on center stage. 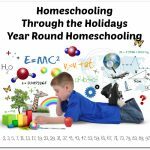 Sooner or later, sometimes during your homeschooling years, you will come to find that the inevitable question of “When and how does the home managing get done?”, crops up. As lovely as it is to spend your time unlocking the world of education for your child, in the matters of home there is still work to be done. For me it cropped up in the past 2 years. Believe it or not I had it well in hand before that. 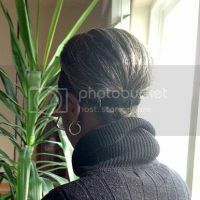 Managing a blog named Homemaking Organized I felt there was no stopping me. But somewhere in the hustle and bustle of pulling together an increasingly involved curriculum, encouraging my daughter through tough subjects, enjoying field trips near and far, getting through the daily musts (Math, Reading, and Writing…and Science…and History) and just generally enjoying this special time with my daughter I found myself coming up for air and realizing there was nothing to eat! Okay not literally but what used to run as a well oiled machine had morphed into just getting by. I turned back to what I know which are several books on the subject and the motivation of a certain homemaking video. While it did help it didn’t solve the problem in the long term. 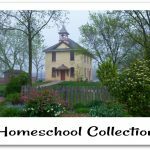 What I’ve come to find out in my well seasoned homeschooling years (6) is that the art of managing a home is an ever evolving dance. 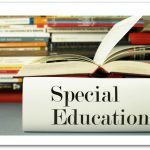 What once worked in my tiny apartment with a tiny baby on my hip no longer works in my current home with a rapidly growing 6th grader who seems to need me even more than when she in diapers. Use a notebook or a binder to keep track of how you care for your home and family. Keep lists of meals and menus your family enjoys along with using a meal plan. 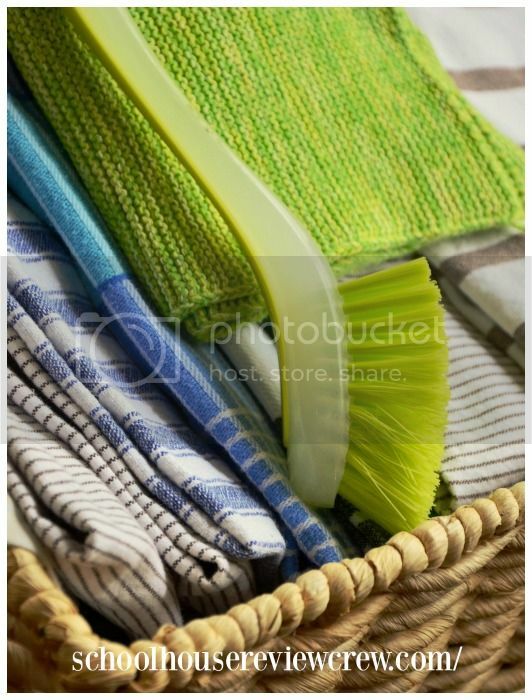 Even if it looks old school, unless you employ a maid, keep a schedule for when you clean what in your home. Decide who is in charge of the family coffers and provide them with the resources to do so effectively (a bill paying notebook for example). Home maintenance records and schedules. You’ll want to know when and if you air conditioner or heater were serviced. How about your garage door opener? Many of your home appliances will work much better and for much longer if you regularly maintain them. Involve the family. Don’t go it alone. I heard this a lot when my daughter was a baby but didn’t heed it enough. Luckily for me she loves to help even as she enters her teen years. 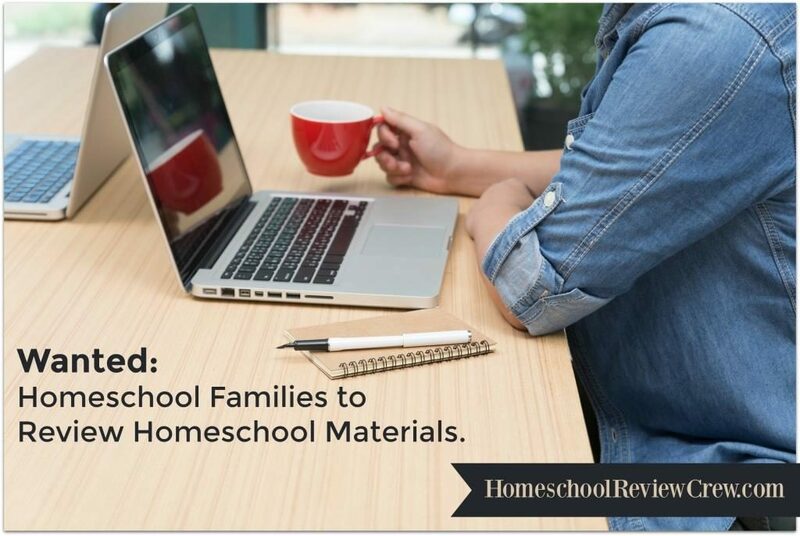 Make it part of the homeschooling adventure. Learning to cook, clean their room, do their own laundry, and help out around the house should be part of the curriculum. And don’t forget hubby. So I hope you have found some of this information helpful as you begin, or revamp, how you manage your home. 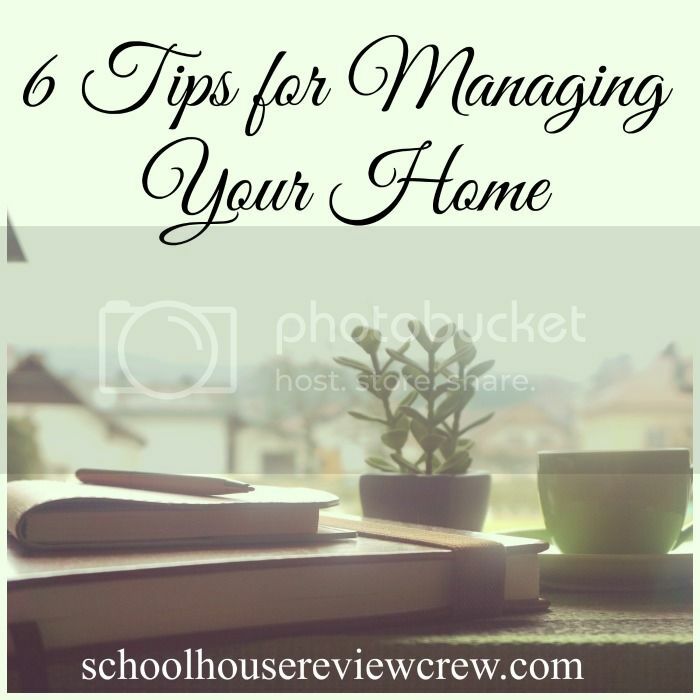 To help you along further the Schoolhouse Review Crew has banded together to talk more about the area of Home Management and what works for each of them. 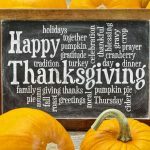 With families as varied as the countries we live in you are bound to find several good tips you can put to use right away.